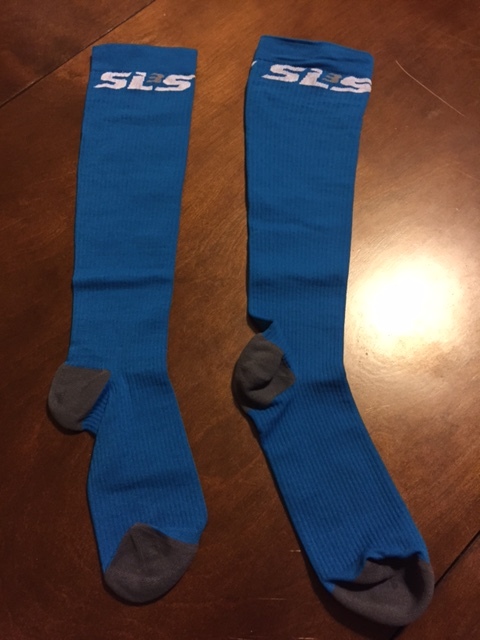 Recently the folks at SLS3 reached out to me to try out their compression socks. As someone who appreciates good compression I was happy to. I took them out for a 10 mile run down the Schuylkill River Trail. Our brand SLS3 stands for: German Design – Premium Quality – 100% Satisfaction. Every item we create now is thought through and developed from scratch, thoroughly tested by us and then, if deemed awesome, put into production. Just like in the beginning, we listen to our customers for what you need, like and want – without all of you none of what we have achieved would have been possible! We are convinced that you will love our products as much as we love creating them for you. Right off the bat I like that the description of their company talks about a love of creating quality products for their customers in multiple sentences. A thought process like this is pretty basic when you are in the retail industry, but it can sometimes be overlooked. And SLS3 brings it up multiple times in just describing their company. The first thing I noticed about their sleeves were how they fit. I normally wear ProCompression and truth be told I have actually given up on them because of how tight they are. I understand compression is supposed to compress, but I do believe socks can be too tight. I wear a size 13 shoe, so the XL can be a bit snug. (This is my personal opinion, I still encourage others to give ProCompression a chance). SLS3 slipped on a lot easier than my normal compression gear, but still provided me that compression feel that I enjoy. Lately I have been dealing with calf and shin problems. A few weeks ago I ran 10 miles in my ProCompression and had leg problems the whole run. (Back to the tight fit). It felt like the socks were acting against me versus helping me. Running in my SLS3 socks I did not feel the same pain. I had some initial pain in the first few miles but after that I was pain free and finished my run strong. 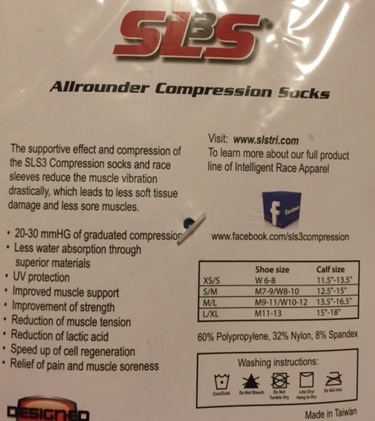 I felt the SLS3 socks really helped my legs get through the run a lot better than if I did not have them on. Outside of the traditional colors that compression sleeves come in they also offer socks with butterflies. This isn’t something that is too important to me, but it is nice that they offer a little bit of diversity in their socks, when most brands do not. I compared the price of the SLS3 to the other main Compression socks out there; Zensah and ProCompression. And SLS3 is a much more affordable option! 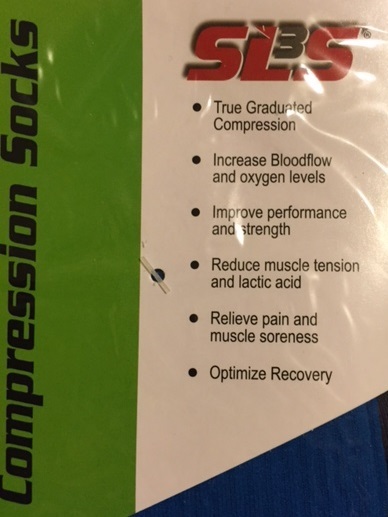 ProCompression is $5 more and Zensah is another $10 more, so for a more affordable option you can get the same recovery! It should be noted that the above prices are based on online ordering and shipping to the Philadelphia area. SLS3 and ProCompression offer free shipping and no tax, where Zensah adds a few dollars for shipping and handling. However if you use the code “RUNPHILLY40” you can take 40% off these socks! Get them for only $27!! Overall I really enjoyed these socks and would highly recommend them. I found them to be effective during my run and provide my legs with the relief I was looking for during the 10 miles I ran in them. 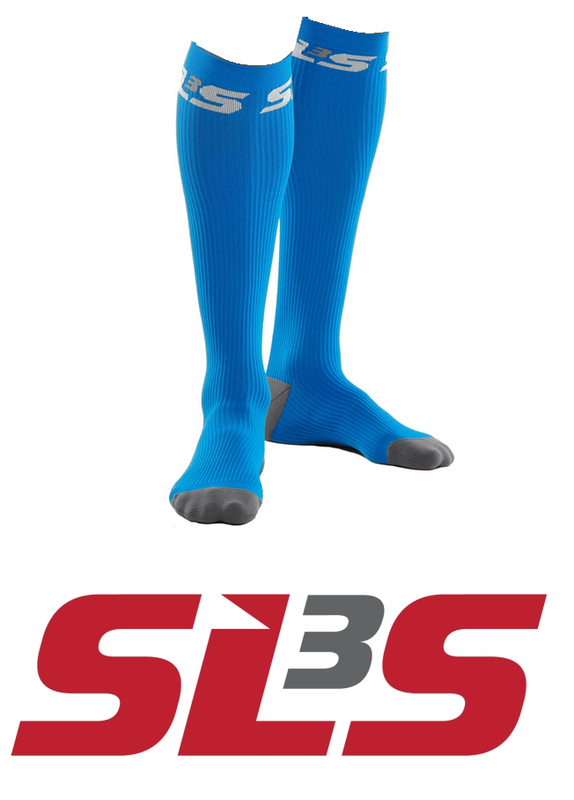 If I had to compare them to what I normally wear, ProCompression, I would easily chose the SLS3 socks. Additional to the socks they also offer a multitude of other gear. They brand themselves as a triathlon gear company, so you can choose from compression shorts, capris, tops, full suits and more! Find your own pair here, and don’t forget to take 40% off these awesome socks with the code “RUNPHILLY40”! August 12, 2015 in Product Reviews. Black Friday and Cyber Monday Running Deals! I am a huge fan of compression. Yes, I understand the scientific jury is still out on some of the claims, but I like the feel–seriously, it’s like a hug for your legs. Who doesn’t love that?